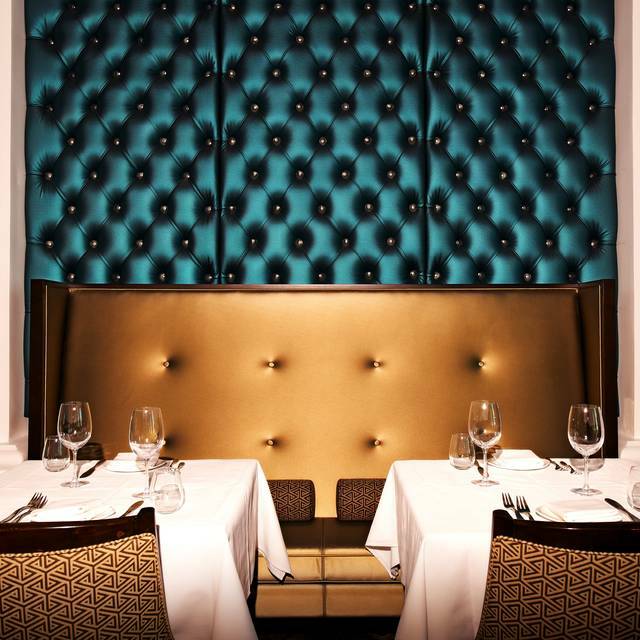 Complimentary Valet for all of our Belvedere Room Dining guests. Join us on our rooftop patio with a full bar and classic quick eats as we feature live local musicians nightly. The Padre Hotel features multiple venues to accommodate your meeting or special occasion. To learn more about how we can assist your needs please contact our sales team! We (and friend and I) went to Easter Brunch at the Belvedere Room and had a decent time and meal. First, getting the reservation (called 8 days before Easter) was a little difficult, as my friend was informed that they were quite busy...to be expected, but when we got there, they weren't quite as busy as they let on. I got my reservation from OpenTable...thank you very much. This was my first time here and my friend's fifth or sixth time. The atmosphere was an "A," the food a "B+," and the service a "C-." I'd like to try them one more time for dinner and see if I have a better experience, otherwise the Belvedere Room will definitely not be worth the money. Service was amazing. Laura was great and very attentive. The food was high quality and very delicious. Our server was amazing. She was a great conversationalist, polite and attentive. I was sorta disappointed in the Belvedere Room, frankly expected more particularly since it was very expensive. It is a pretty room, high ceilings, wonderful wait staff. The customers were dressed in everything from jeans and sweats to nice business outfits. The music was unobtrusive but awfully pedestrian. The food was okay and overpriced. I mean really, a $48 filet mignon and all sides are extra? I had the loin streak, advertised as "prime" but it sure wasn't! Or else I had the dullest steak knife in history? My husband had the duck breast and he said it was great. Side beet salad was wonderful, but pretty meager. Asparagas was good. Chocolate cake was good tho pretty ordinary. Not sure I would return cause I can do better at home. Very pleasant, delicious, and unusual combination of ingredients and tastes. Highly recommended. Food was excellent, service horrible. Everything was fine until we finished eating and had to wait 45 minutes for our check. We asked for it twice. Had to ask for the boxes with our leftovers 3 times. Server just kept saying, they're in the kitchen. They were out of several entrees which made it hard to choose. I ended up with the lobster mac-n-cheese and it was excellent. Outstanding service and fabulous food. 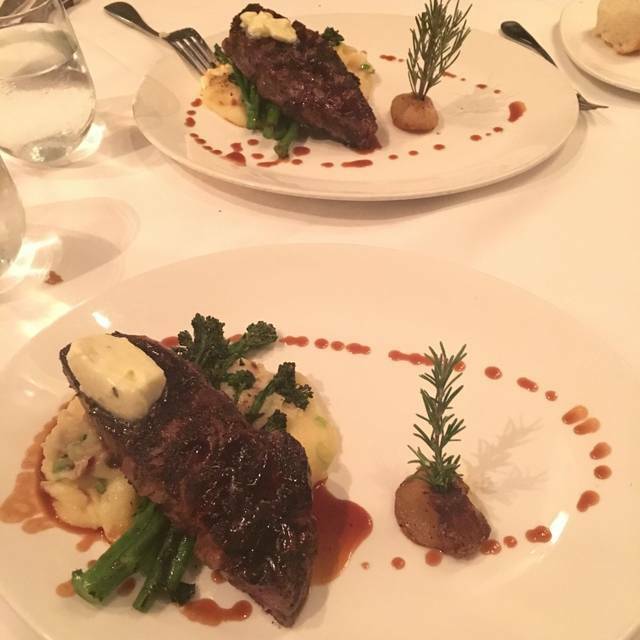 We were in town for business and were pleasantly surprised to find such a wonderful fine dining restaurant! Service was great (Jose was my waiter). Highly recommend the kale Caesar salad with Brussel sprouts (delicious)! The sauce and herbs on the chicken were very good. And the Pear Galette for dessert was fantastic! Server, Laura was excellent, sweet and accommodating. My $42 steak was over cooked and like shoe leather. The staff was was excellent and they did remove the steak from the bill, but at that price and with very few patrons, that steak should have been perfect. Doesn't have a huge selection for brunch. They barely had a few things there I wouldn't call it an all out brunch. I was looking for a dessert table. But the staff was very nice. I have dined on Valentine’s Day at the Belvedere the last five or six years. I consider the Belvedere Bakersfield’s premiere dining establishment for the quality of the food, the ambiance and very good service. This year was an extreme disappointment. First of all after making my reservation 4 weeks ago I received three calls asking if I wanted the regular dining room and menu or the five course special meal in the prospect lounge. After the third call and the third 10 minute wait while being put on hold I succumbed the the pressure of the five course prix fixe $75 dollar per person meal in the prospect lounge with the promise of a special menu, special venue, live jazz music and a special gift. Upon arrival we were told to hold on, someone would be right back to seat us. After 10 minutes and a lot of running around in front of us the hostess returned and led our party to our table. The prospect lounge is naturally very dark and quite different than the main dining room. I was not impressed but still hopeful the special meal would be memorable. We were seated and from the get go it was apparent the staff was either confused, inexperienced or over their head. Keeping it short at this point , but the night was a disaster from start to finish. Service was slow in attentive and uninformed. Lots of mistakes and or omissions and it was one of those nights when you feel like you have to stay on the staff just to get minimal service. The meal was served out of order and entrees and other dishes were brought out with huge gaps between diners. Portions were minuscule, I had the Chateaubriand it was average at best two very small slices with what I would estimate as 2 1/2 to three ounces total. 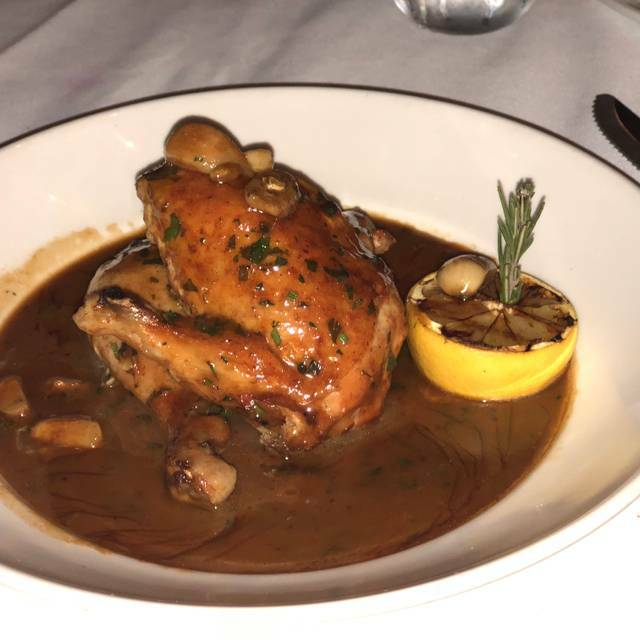 Coq au vin was also small and unimpressive to meals we have had in the past. Desert choices were also questionable and the cake seemed to still be frozen. But worse than that they were pedestrian at best. Also during the meal a large black widow spider fell on me. I have been to this restaurant many times in Bakersfield for "FINE DINNING"'. I usually enjoy our dinners there, but the last three times has not been the best experiences. They have a tendency to run out of food items. During this last visit were were told they only had 1 shrimp cocktail left and they were all out of Salmon. The main reason for going there the last time was my client wanted fish. He settled for a wedge salad and a $22 dollar crab cake. Also the menu they post on there web site is not the menu they give you at the restaurant. They showed lobster bisque but when at the restaurant all they had was clam chowder. The service was very slow. To make up for it they keep bringing us baskets of bread. Does it really take 40 minutes for a wedge salad and crab cake? We ordered a Steak that was $50 and supposed to be Wagyu. The steak that we were served was a flank steak or some other very rubbery cheap undercooked meat. We brought the issue up to the staff and they continued to insist it was Wagyu. 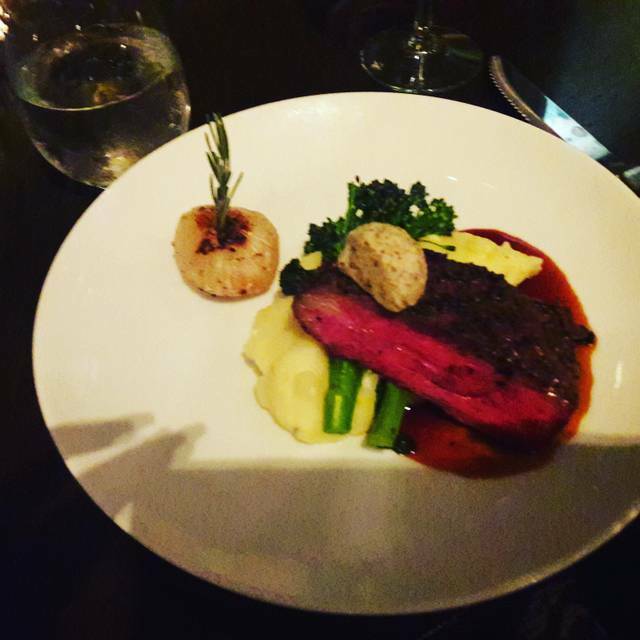 I have eaten at very high end restaruants all over and had Wagyu beef many many times. It is ridiculous that this restaurant is pushing something so low quality as a very exoensive meal. I considered that maybe it was just a bad chef but the meat was so rubbery with grissle that I don’t think a miracle could have made it Wagyu. Very very disappointed, don’t waste your money. Restaurant is beautiful, free flowing mimosas (yes! ), brunch was decent but not outstanding. Restaurant was practically empty and there were several servers; however, we had to track them down for seating, menus, etc. On the other hand they kept the mimosas coming so that was a plus, and they were very nice when we could find them. Manager was awesome and tracked down a special request for us. Will go back because it is such a lovely hotel and restaurant. Great spot for being able to have a nice dinner, and be able to hear the conversation at the table. Good food. priced accordingly. Service wasn't the best i've ever had but it was perfect for the evening. Love that it right there in the Padre, with the night club and great bar just across the lobby. Took my wife out for a nice date night and we were both impressed with the Belvedere. The Brussels sprouts were the best I ever had. We will be dining here more often. Night before New Years Eve with special friends. I go to The Belvedere Room on a semi regular basis (several times a year) and have never had any complaints. It has been one of my favorite restaurants in Bakersfield. I also stay at the Padre Hotel at least once or twice a year as it is my favorite hotel in town. On my last visit I brought a party of 8 along with me for a nice Christmas/New Years dinner. Everything that could have gone wrong, did go wrong. As a decent human being and a former server I can say that mistakes are very much forgivable and understandable, but the attitude from the Food we didn't receive half of it because "the chef wanted to recook it to his liking," when we did finally get it everything was cold, it took 28 minutes to get our second bottle of wine, beers were never refilled. I dont think I will ever take anyone to this restaurant again. I was ignored for the first 20 minutes I was there, they messed up my reservation, staff members repeatedly interrupted our dinner to converse with me about the mistakes in front of my guests. It was just embarrassing overall. Had our waitress just been kind or apologetic, we all would have walked away with a completely different opinion of the establishment. 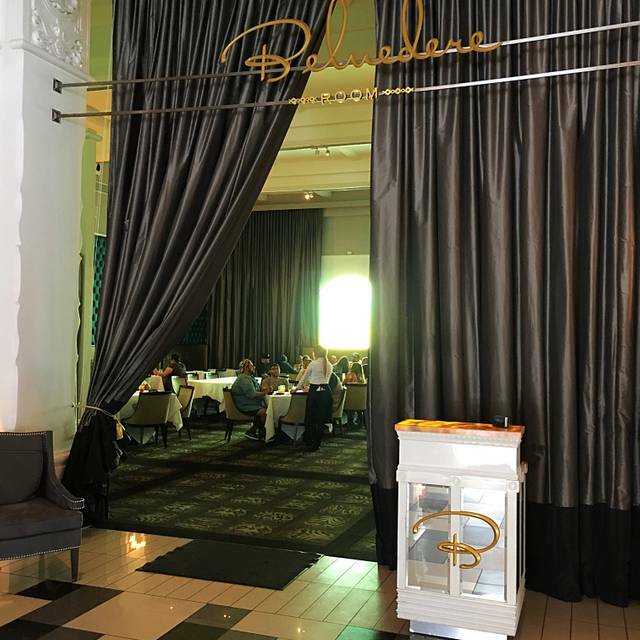 This is the 3rd time we've done the brunch at the Belvedere Room at the Padre Hotel. We always have excellent service and a nice variety of foods. We had a nice visit this year on Christmas Day. The staff was as pleasant as they were helpful, making our holiday a bit brighter. Delightful dinner on Christmas Eve. Good menu selection: we had bison short rib, lobster mac and cheese, and vegetarian. Presentation of food was gorgeous. Service was efficient as well as gracious. Wine pricey but excellent. Only regret was no room for dessert. Very good experience. It took a while for the waitress to come take our order, but once she did all went very well. Delicious food, friendly and courteous staff. A very comfortable atmosphere. We'd go back. Visiting Bakersfield for Christmas and staying at the Padre Hotel, I took my parents here for dinner. First, the service was outstanding and friendly and they were ready for us when we arrived for a relatively early dinner. 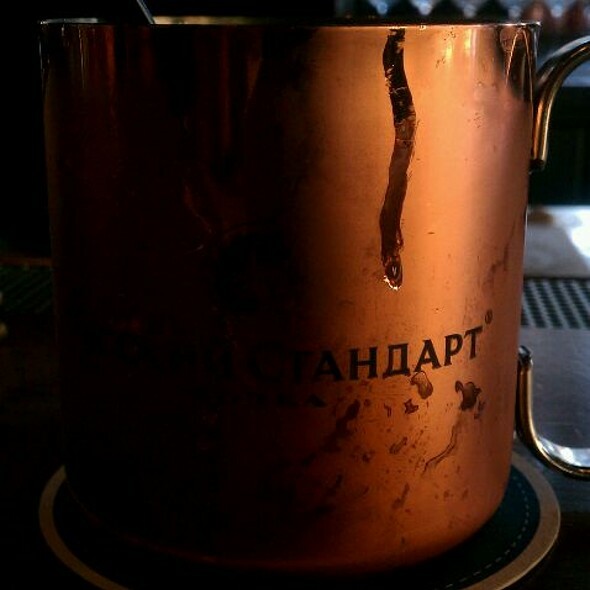 Cocktails were wonderful and I appreciated the mule served traditionally in a real copper mug. The appetizers, salads, and entrees were all excellent. The house chowder was a standout, as were the tartare and the Brussels sprouts. I had the bison short rib paired with a glass of the claret - delicious. Desserts were good, the pastry of the pear galette was very well done. I’ll be back I hope Bakersfield will support this place. It is by far the best restaurant in the city. This place was awful. I was so disappointed. The room itself was tacky and the buffet was terrible! The dessert table still had pumpkins on it and it was Dec 23??? Would not recommend it or ever go back! Great food- very fresh- go here with an appetite and enjoy the meal! The Wedge was great, but the Chowder was the real option for starters. The streaks were cooked to perfection, and the Brussel Sprouts are amazing! We had brunch for my wife's birthday. Food was very good and enjoyed the mimosas. Maybe add bottomless bloody Mary as well. Very enjoyable time. Service was great. Would definitely recommend the pork belly for an app- it was so good! The atmosphere is great! The food was not so great and we asked for certain drinks and we were served their signature drinks instead. Our first time at the Belvedere and heard good reviews on the meat preparation. Unfortunately, one of us chose the linguine and clams and it was a huge mistake. Should have ordered the steak as my partner did and I would not have been disappointed with my meal. Although, not eating much for dinner I had room for dessert and was happy with my choice. And...I do have to say our waiter was excellent. I would recommend this restaurant however I would mention to avoid the linguine and claims. 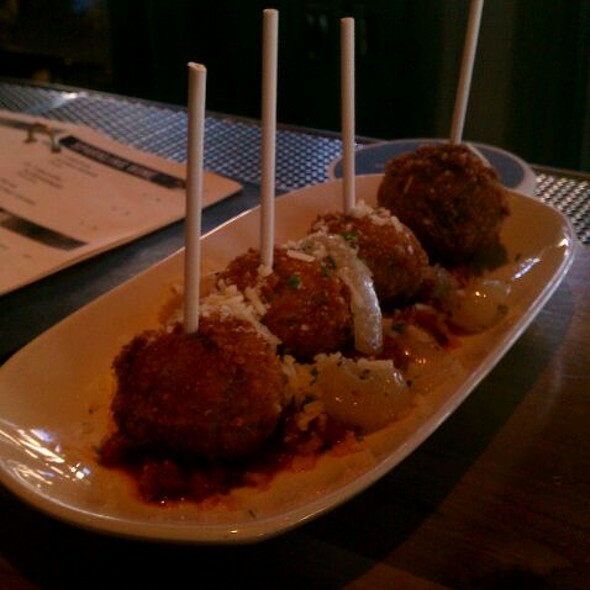 Great food, fantastic service, hopping ambience beyond the door in the lobby bar. Dueling pianos next door... what a great time!